*Note* I’m using Lea & Perrins® Worcestershire Sauce which is cholesterol free, fat free, preservative free, gluten free. 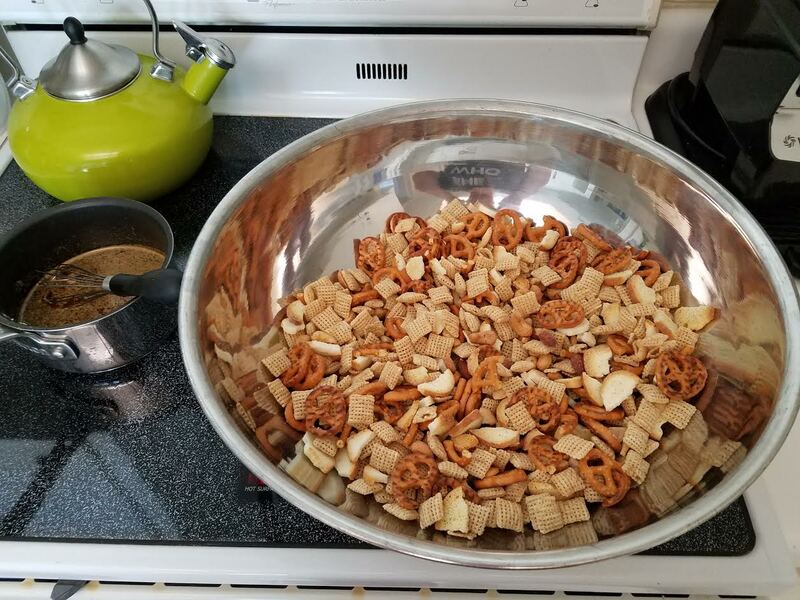 In large bowl, mix cereal, nuts, pretzels and bagel chips; set aside. In small pot over the stove, melt on low heat the non-dairy butter spread then stir in the seasonings. 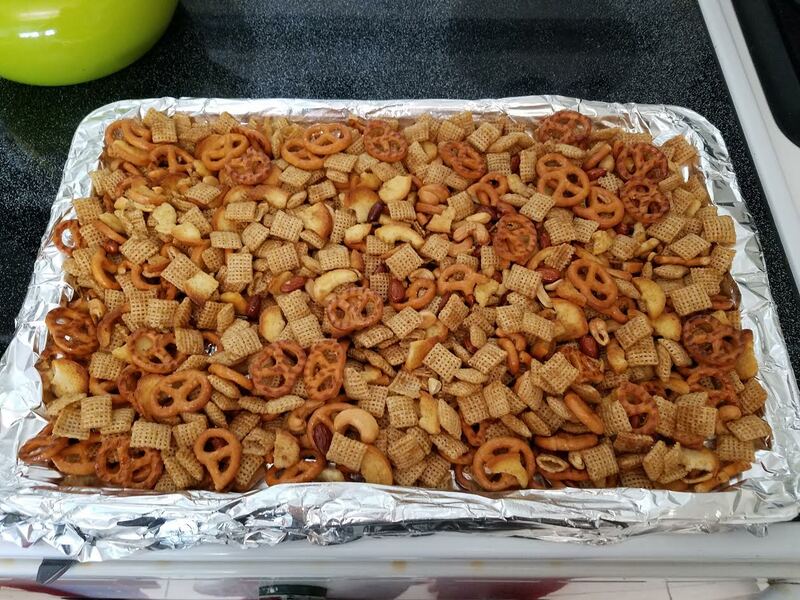 Pour over cereal mixture; stir until evenly coated. 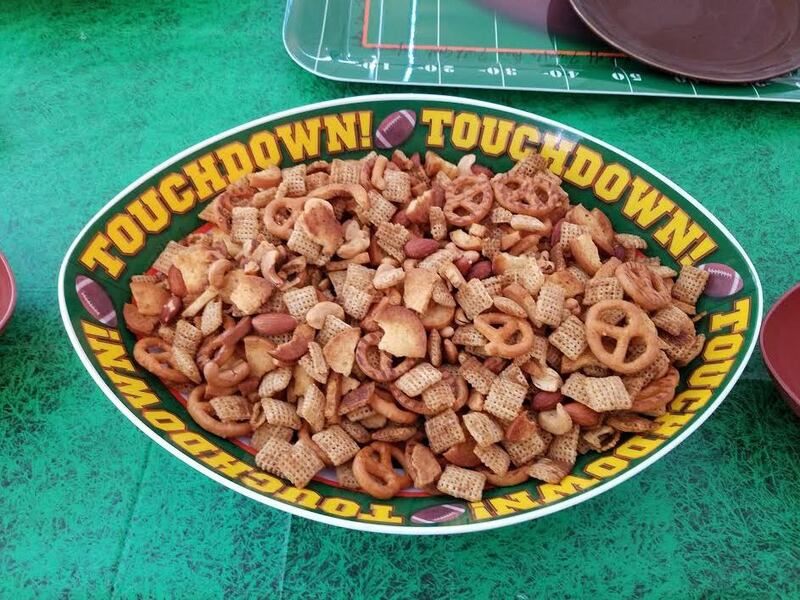 ← Gluten Free Game 🏈 Day Spread ! 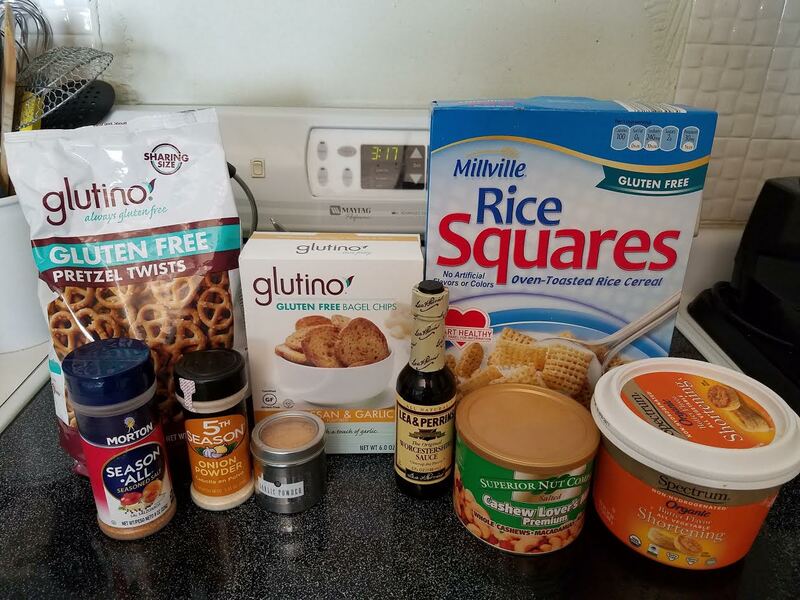 Proud member of The gluten free global community.Click on Logo to explore! 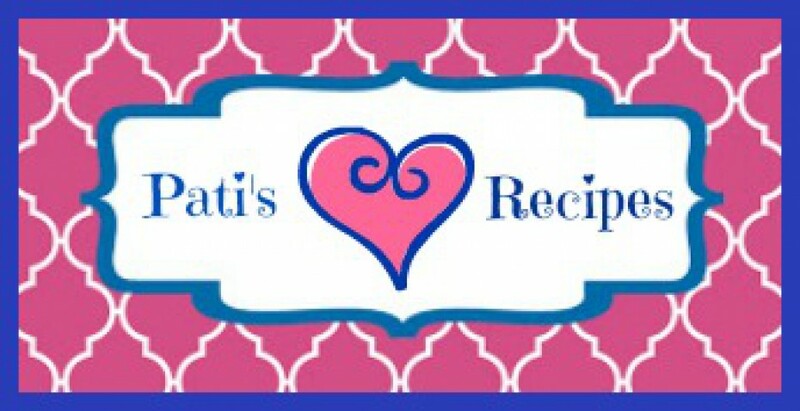 Visit Pati's Recipes's profile on Pinterest. Thank you to my wonderful handsome husband for a nice romantic Birthday dinner! I LOVE ❤ YOU!!!! Thank you everyone who took the time to wish me a 🎉 Happy 🎂 Birthday 🎈and made me feel special 😙 as always my mom & my husband sings to me and we enjoyed an Angel Food Birthday cake I made ....yum! Hop on over to Yummly and check out some recipes !